Kalin Lane had his dream in hand. Then, on the cusp of mega-stardom, Kalin’s world crashed down around him in a hail of stupid choices. 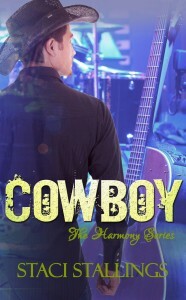 Five years later, Kalin is back, reaching for his dream once again; however, time hasn’t erased his past. Will the lessons of the past be enough to save him from himself this time around? Danae Scott thought she was headed toward the future every girl wants. However, in one night that belief is ripped into unrecognizable shreads. Devastated and confused, Danae is an anguished mess when an angel trips over her. Does this angel have the answers she didn’t even know she needed? One night that changes everything. Some books are entertaining. Others challenge our faith and inspire growth. And still others touch our hearts on a deeper level. Then, there are the rare books that do all of the above. Those are the great books. 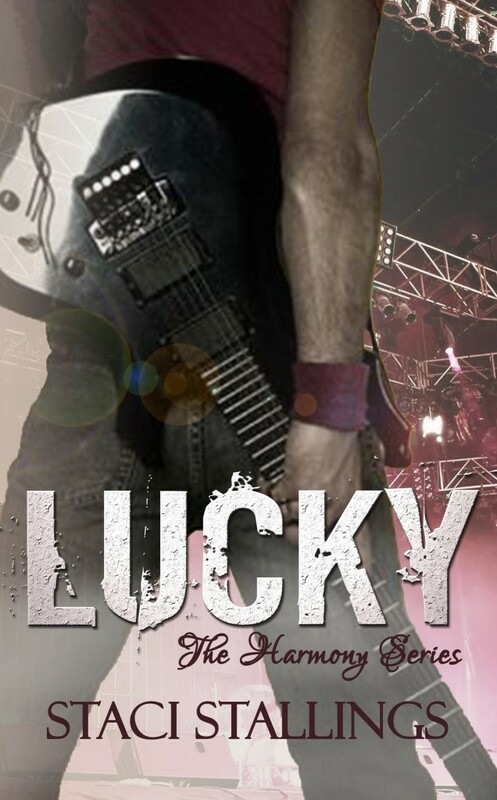 Lucky by Staci Stallings is a great book. Staci has woven this love story like a fine tapestry. Lucky is a book definately worth your time! They are great love stories, and both happened because God had everyone in “The Right Place at the Right Time” I would strongly suggest reading both books if you love Romance and surprises. It will renew your Faith in Love…God really works in mysteries ways. Spirit Light Books is published regularly twice a week, Mondays and Thursdays as well as for special announcements about books and events. Subscribe to the Spirit Light Blog through FeedBlitz! Click the pic to be inspired! Brought to you by SUV, Toyota SUV, Ford SUV and Best SUVs. © 2019. Staci Stallings. All rights reserved.